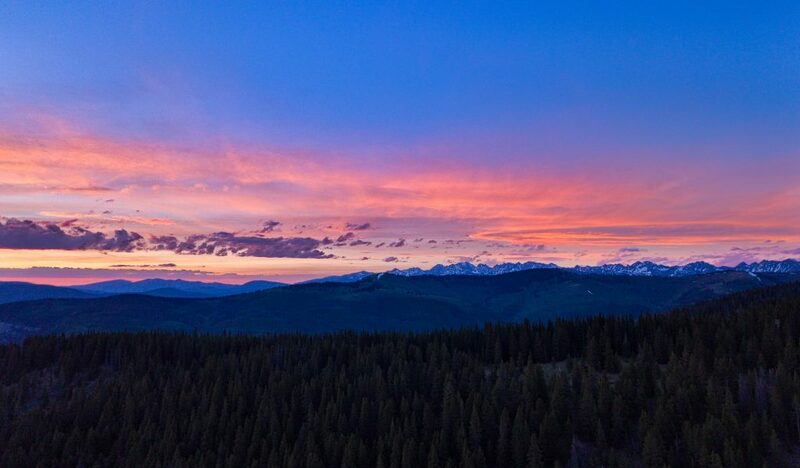 A stunning expanse nestled in coveted Vail Valley, Colo., is now for sale. 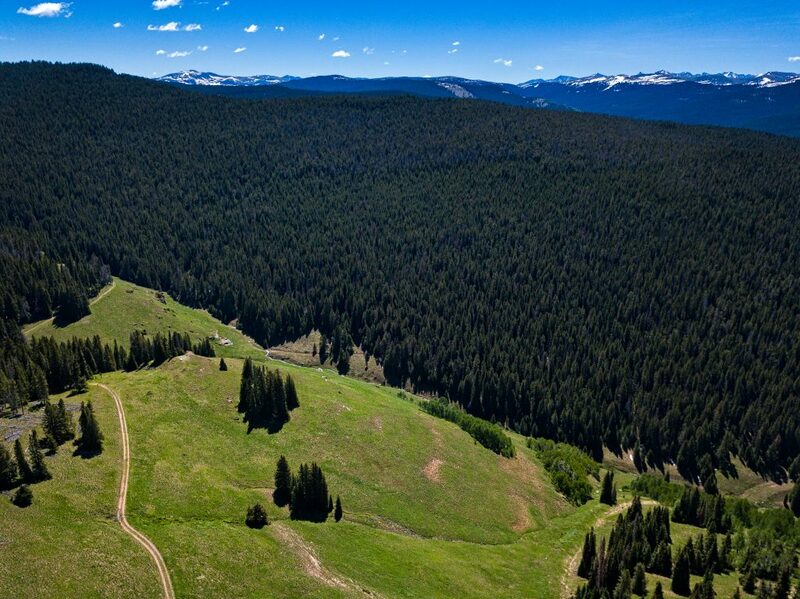 Battle Mountain Ranch—the "Land of Endless Possibilities"—spans a sprawling 4,676 acres of unspoiled wilderness squarely between Beaver Creek and Vail Village, 30 minutes in either direction from the resort areas' acclaimed dining, recreation and shopping. 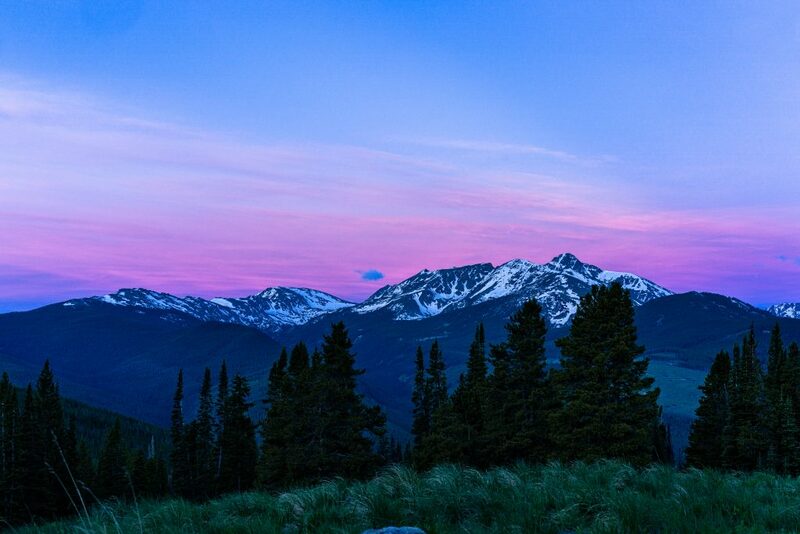 The secluded scenery, enveloped by 140,000 acres of U.S. Forest Service land, is spectacularly punctuated by fir, lodgepole pine and spruce forests, taking in exclusive vistas of some of the uppermost summits in the Rockies, including Castle Peak, Gore Range and Mount of the Holy Cross. "I've walked this property in absolute awe," says Kyle Denton, co-listing agent, of Berkshire Hathaway HomeServices Colorado Properties. "Words can't properly describe its sheer beauty and varied terrain. The right buyer with the right vision has an opportunity to create something joyous at Battle Mountain Ranch." 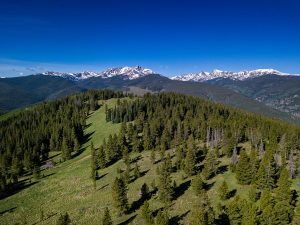 The property accumulates an average 340 inches of snow each year, and has 700 acres of ski-able terrain, making it ideal for an extended season of winter escapades. 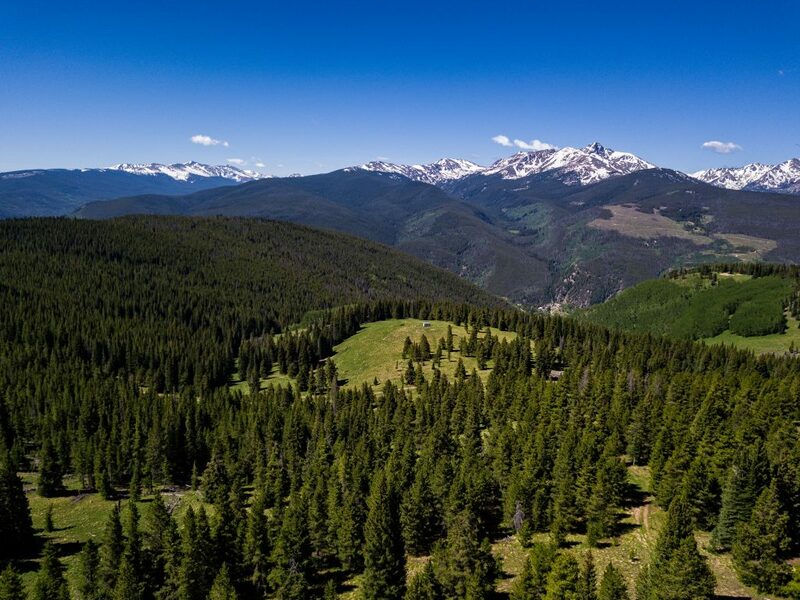 With an astonishing 2,570-foot drop and its highest elevation at 11,000 feet, the spread can be developed, divvied into tracts, or established as a legacy estate.